Another 427R out the door! Another 427R out the door! 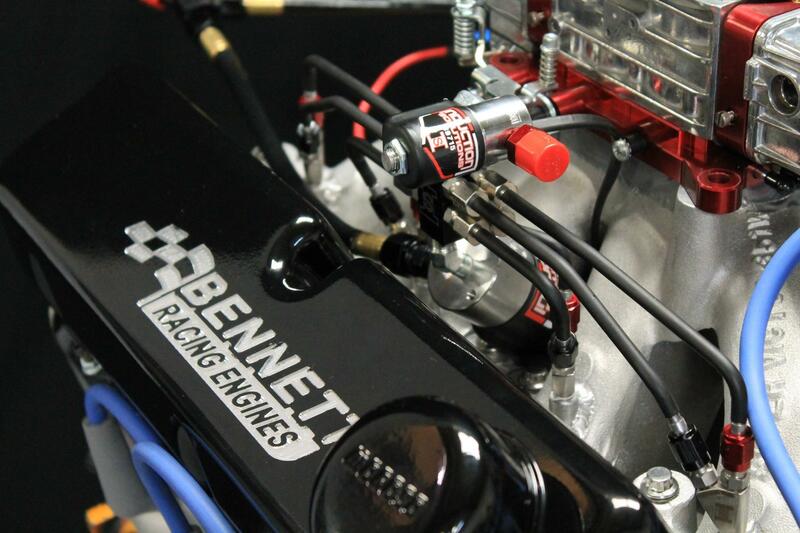 The 427R is one of the most versatile engines we build. 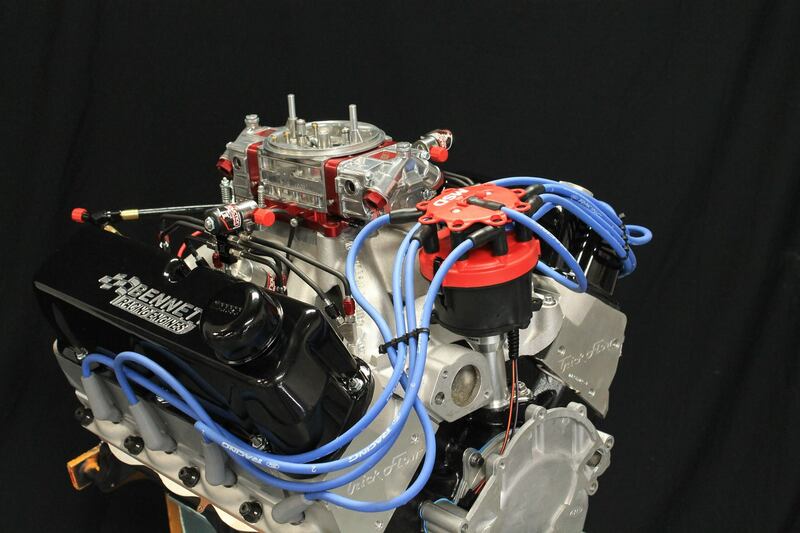 They can be configured for motor only, turbo, supercharger, or as shown here for nitrous. This one made 775hp on motor only and will see nitrous from an Induction Solutions Fogger paired with a KBX supplied NLR Nitrous controller.